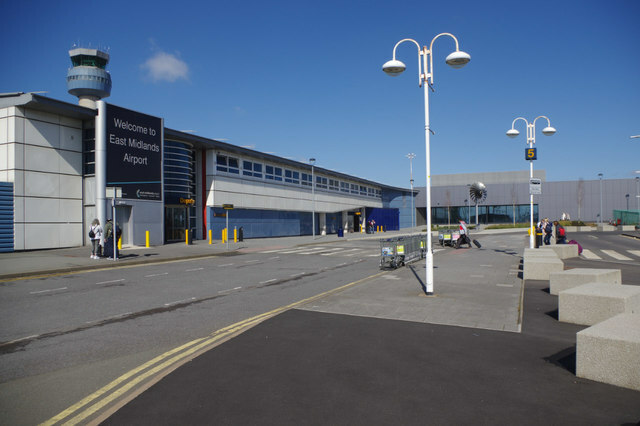 East Midlands Airport witnessed dramatic scenes late on Wednesday after a freight plane careered off the runway and into gravel. The West Air Boeing 737 crashed off the side of the runway while taxiing, and became lodged in gravel. A tow truck and the airport’s fire crews attended the stricken plane to try to pull the plane out and back onto the runway. The runway was closed for several hours, leading to flight delays and cancellations. Several incoming flights had to divert to nearby airports while the runway was closed. Eventually the plane was dragged back onto the runway, which has reopened to air traffic.